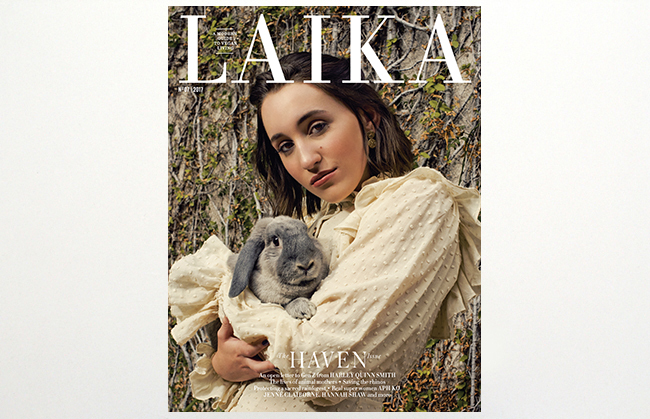 The Haven Issue, our 7th edition, embodies shelter from turmoil where hope, solidarity, equality, truth and empathy flourish. 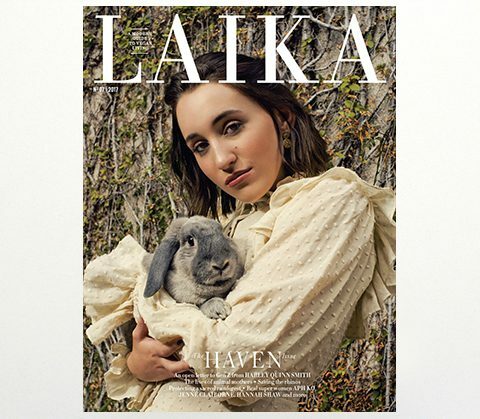 Featuring inspiring young actress and activist Harley Quinn Smith on the cover along with her rescued rabbit Cinnamon Bun. 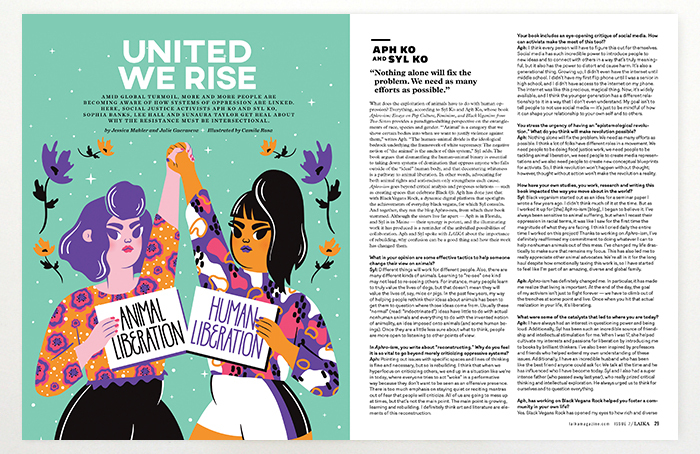 The Haven Issue, our 7th edition, explores the themes of allyship, of protecting the vulnerable and expanding spaces of compassion through art. We devote an equal amount of content to our human and nonhuman animal subjects, asserting the importance of recognizing the individuality of our fellow inhabitants and the role this plays in achieving liberation for all. 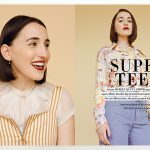 • Powerful letter from Harley Quinn Smith addressed to Generation Z about the importance of everyday activism and standing up for animal rights. • “Somebunny to Love” — a first of its kind collection of stories about rescued rabbits, all gorgeously illustrated. 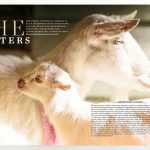 • Insider’s report on the vegan scene in Beijing and animal rights activism in China. 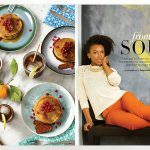 • “The Healing Table”: a beautiful spread of restorative dishes and recipes. 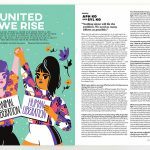 • “United We Rise”: A groundbreaking series of conversations on intersectional activism with dynamic voices from the movement like Aph Ko and Sunaura Taylor. 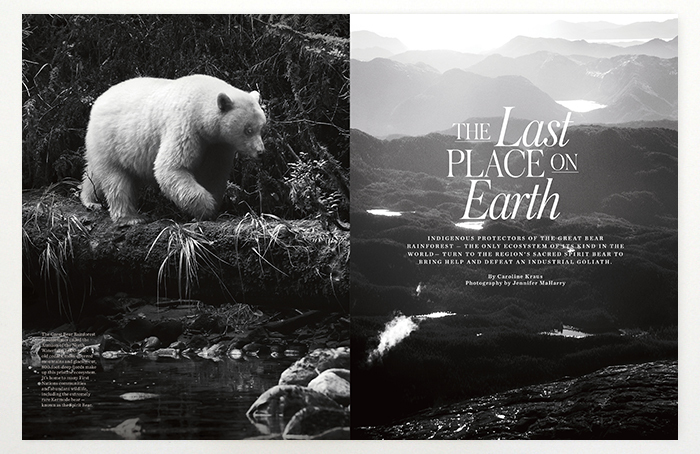 • A riveting report on how the indigenous First Nations of the Great Bear Rainforest, home to the rare Spirit Bear, defeated an industrial goliath and protected their sacred land and wildlife. 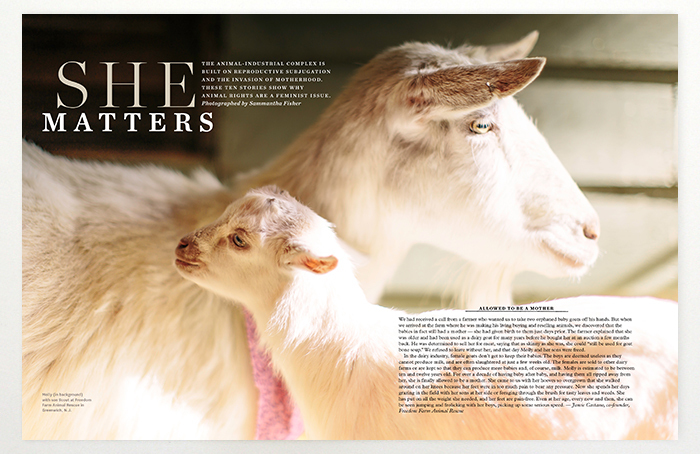 • “She Matters”: Emotional stories and photographs of animal mothers and female animals from four different sanctuaries. 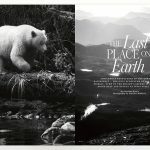 • Poignant interview with vegan activist Damien Mander, who is fighting to defend critically endangered rhinos from poachers. 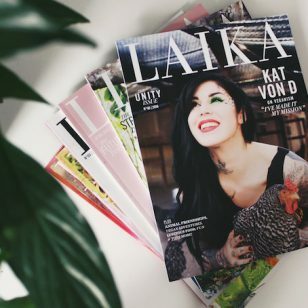 Plus, our usual mix of award-winning photo essays, cutting edge editorial, the latest in style and beauty, innovative cuisine and so much more! 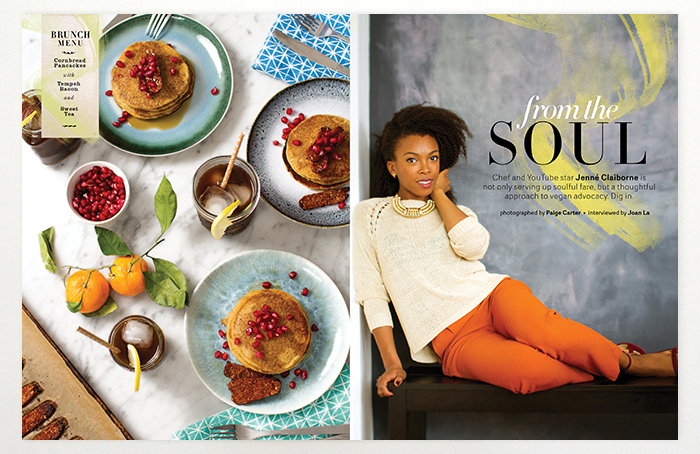 64 pages, offset-printed and perfect bound, full color with vegetable based inks on recycled semi-gloss 60lb stock. 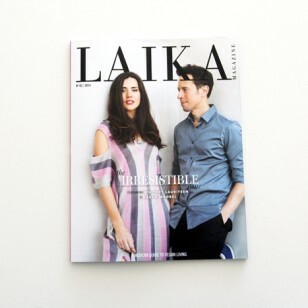 Printed sustainably in a 100% carbon neutral process. Shipping and handling: Domestic included in cost. 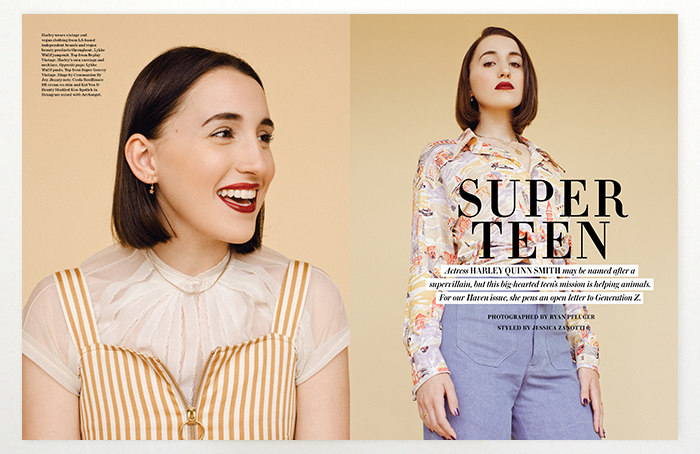 International calculated at checkout.